The Walter H. Kelley Park in Middlesex was dedicated in 2009, but has been under-utilized the last several years. 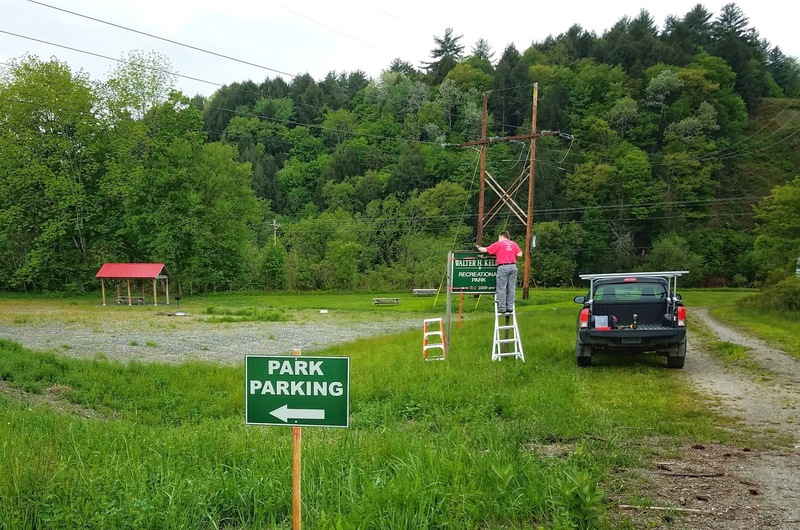 In prep for the park's 10th anniversary, the town's Recreation Director is working with the Select Board and Conservation Commission to revitalize the area. 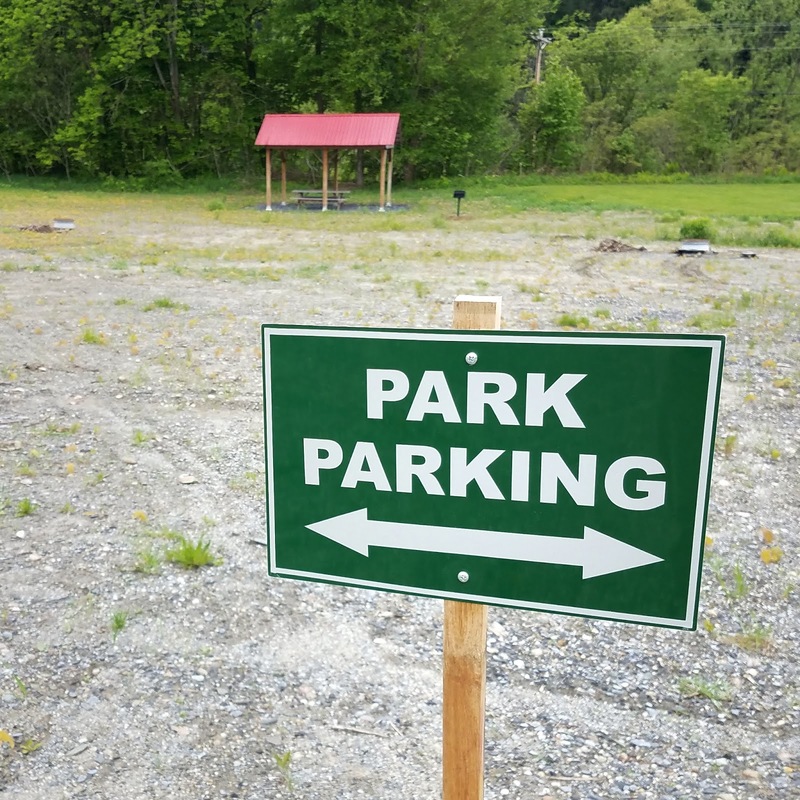 Our work for them includes providing temporary signage to aid with the use of the space this summer, as well as the repair of the original dedication sign. Questions? Shoot a mail over to our google account (NotTheSignShop at gmail), or text 802-433-3NOT (3668).